THANK YOU EVERYONE FOR ALL YOUR LOVE AND SUPPORT THIS HOLIDAY SEASON! Year after year, the AP Holiday Bazaar Team has an amazing time watching you all enjoy the wonderful event that we put together and this year was no different! Watching you all shop, drink, dance, and enjoy all the AWESOME selfie stations was so much fun for us. We’d like to give another shout out to our community of vendors, workshop and kids craft leaders, volunteers, bands, and DJs. This event is a success because of all of your hard work and we appreciate it more than you know! Thank you all!! To all the shoppers out there who supported our local vendors…THANK YOU!! It’s because of all of you that we are able to continue to host the Holiday Bazaar. Keep up that Shop Local mentality! 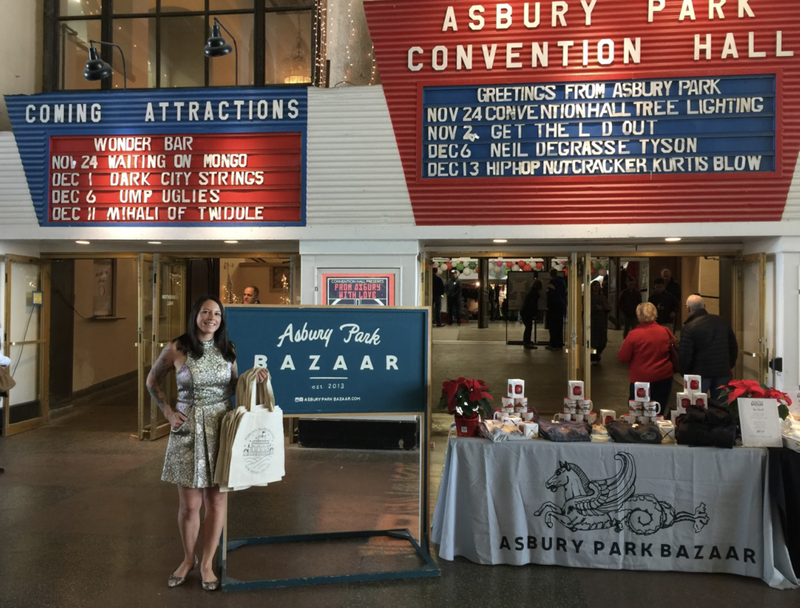 Last, but certainly not least…we’d like to give a big THANK YOU to the incredible team at The Asbury Park Boardwalk for helping us create another fantastic event. We look forward to continuing to work together for future events!